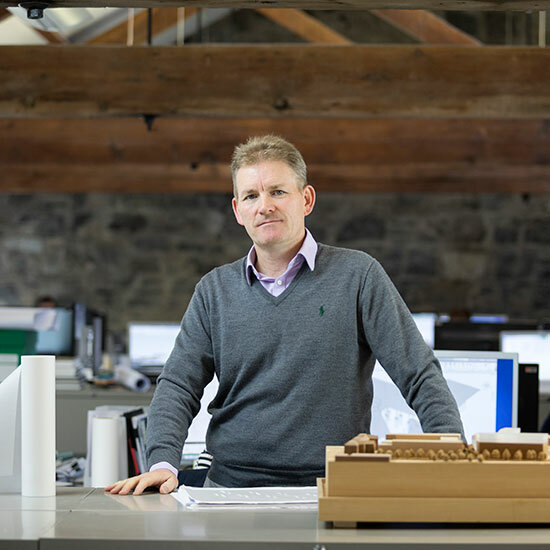 We have established a reputation in Ireland for the design of high quality sustainable buildings. 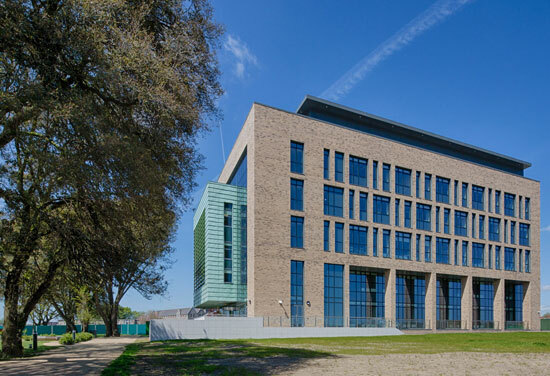 Many of our buildings are landmark demonstrations of new and innovative sustainable design techniques and our energy research activities have been recognised internationally. 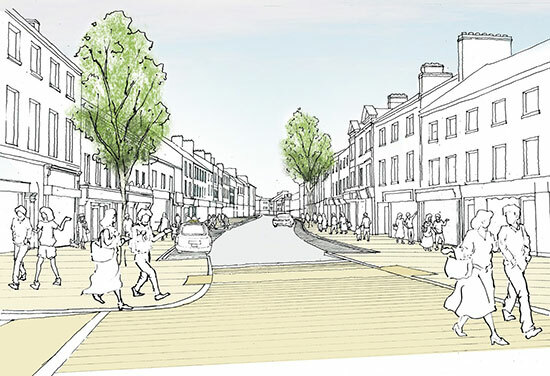 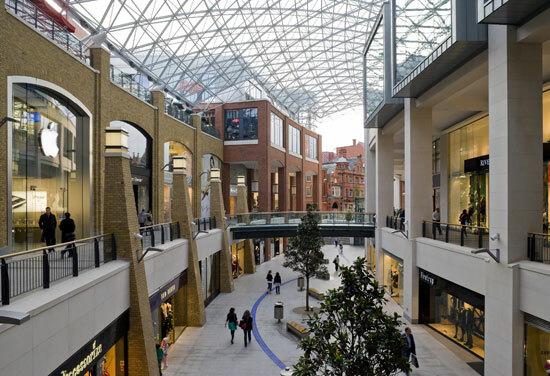 Our expertise covers many sectors and we work closely with users, clients and the community to create special places for living, working, shopping, culture and learning. 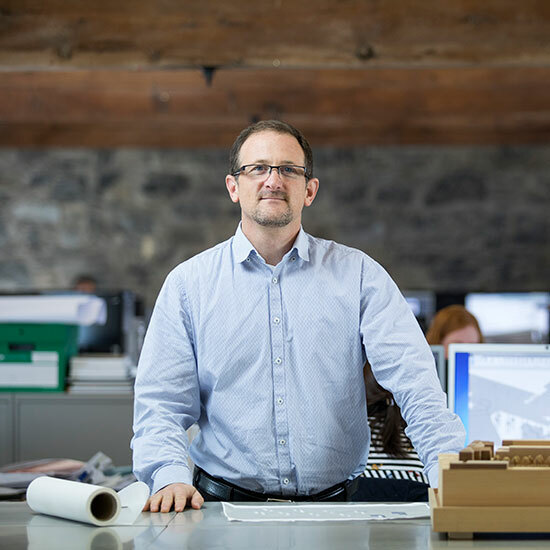 Read more about our architecture, building services engineering and civil & structural engineering services. 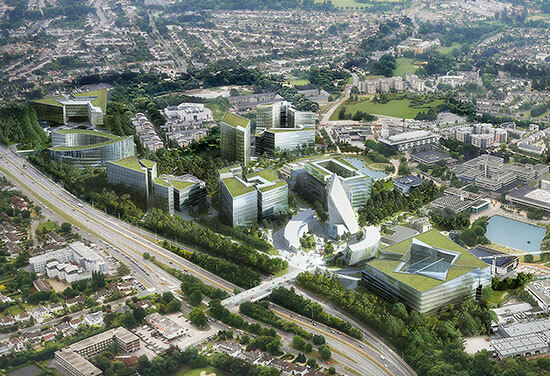 This is a hospital design without precedent. 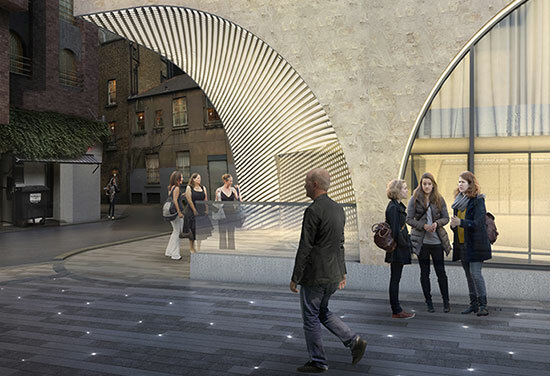 Refurbishment and upgrade of historic galleries. 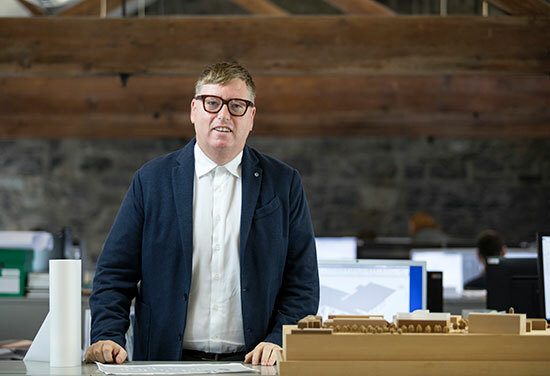 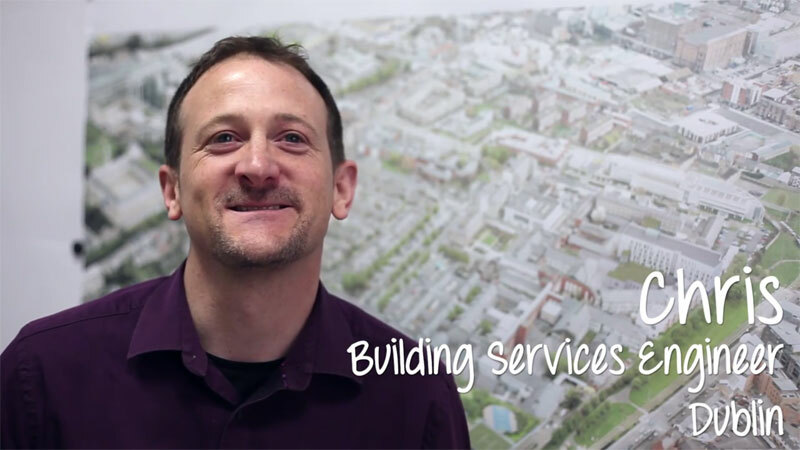 Chris is one of our building services engineering directors in Dublin studio. 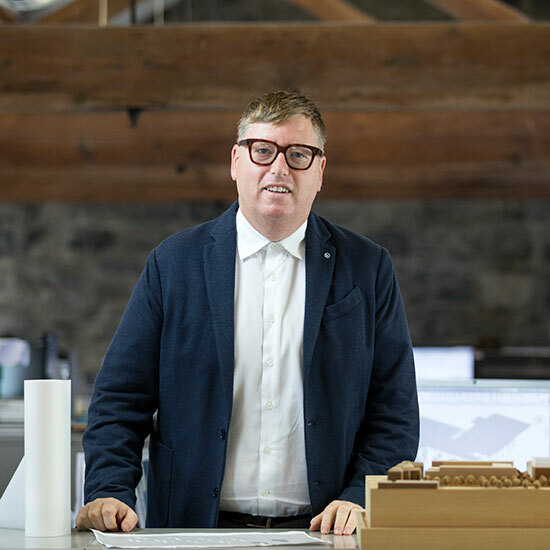 In this short video he tells us about his career in BDP. 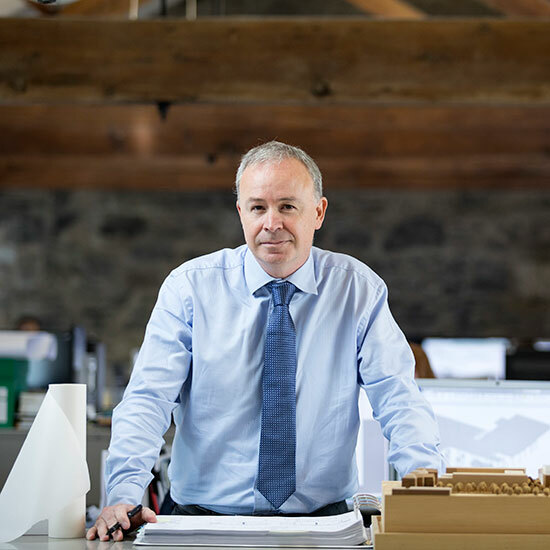 The best designs are achieved by the integration of sustainability at every stage of a project and our architects and engineers bring a combination of our local expertise and the company wide experience to every project. 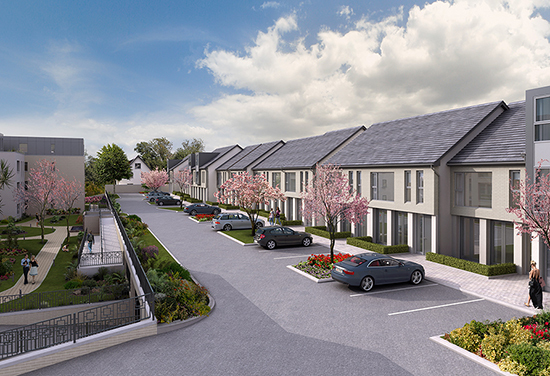 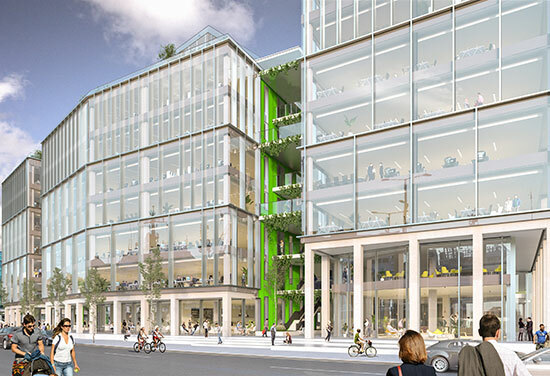 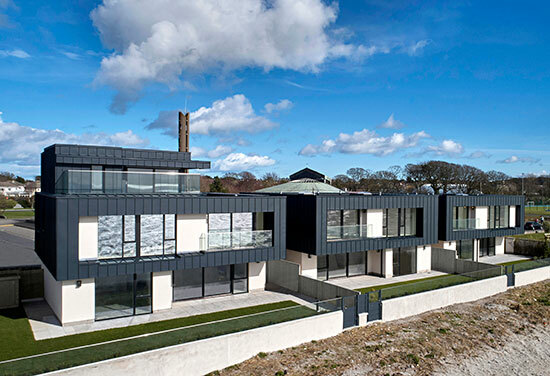 Our team in Dublin comprises architects, masterplanners, building services engineers, civil & structural engineers, interior designers and sustainability experts. 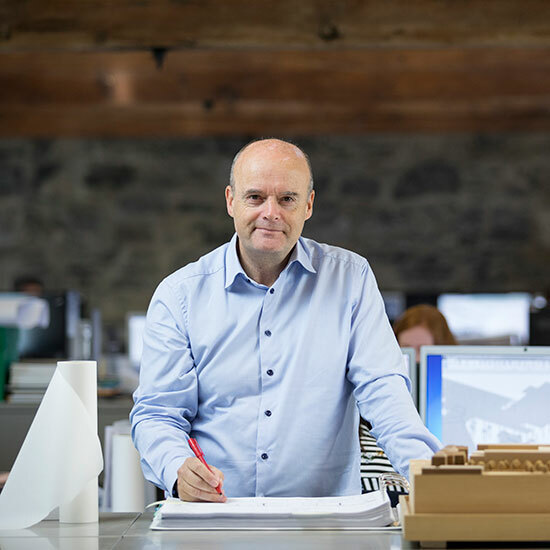 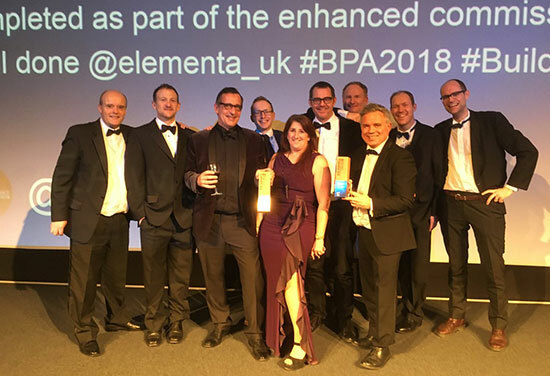 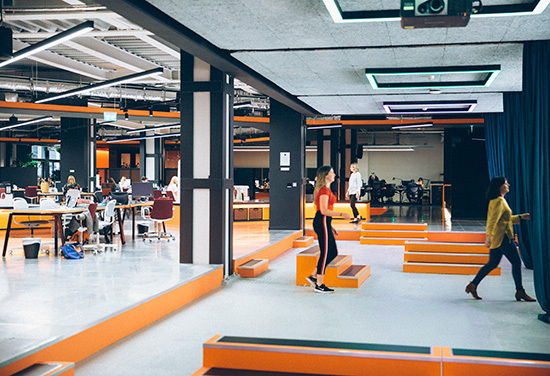 We have access to the combined expertise of all of BDP professionals including: landscape architects, urbanists, lighting designers and acoustics specialists to offer a truly integrated way of working — resulting in high quality, effective and inspiring built spaces. 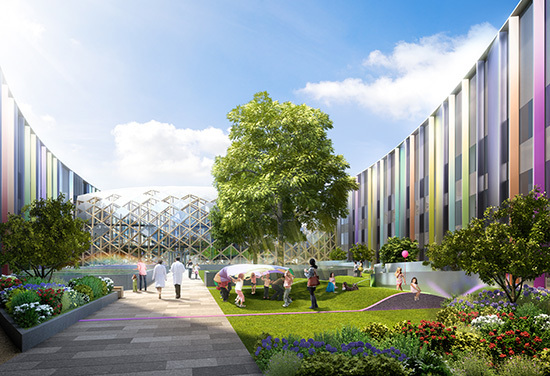 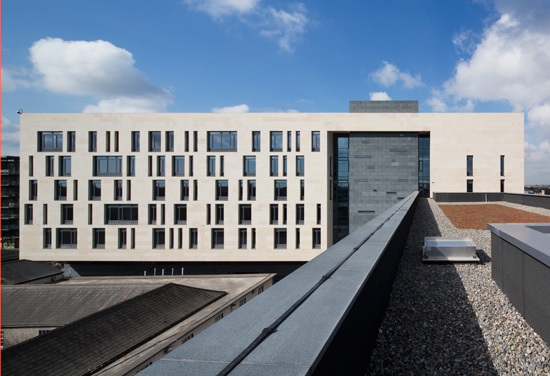 The National Children’s Hospital with associated Children’s Research and Innovation Centre facilitates the specialist and complex care of young people with serious illnesses. 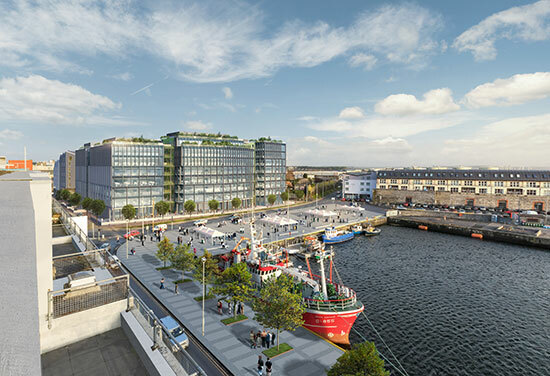 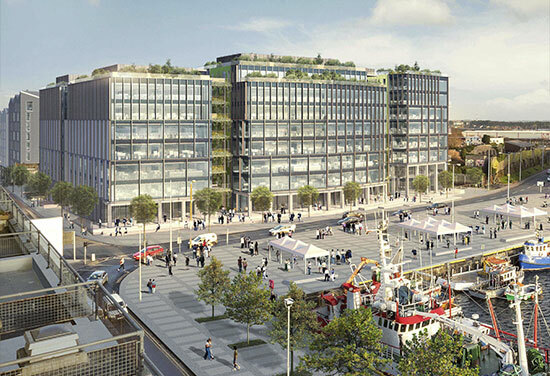 Bonham Quay is a mixed use development comprising 26,000 sqm of Grade A office space and 2,000 sqm of retail and restaurant space. 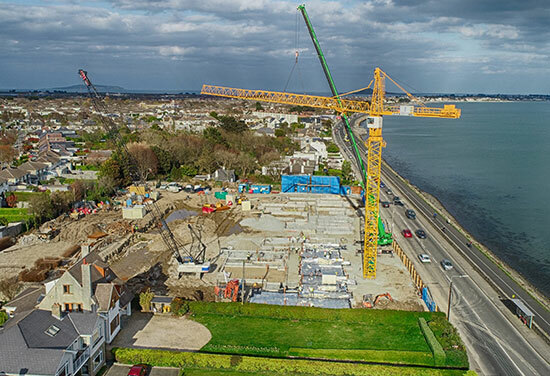 The project involved the demolition of existing buildings and the construction of a new 15,000m2 state of the art facility. 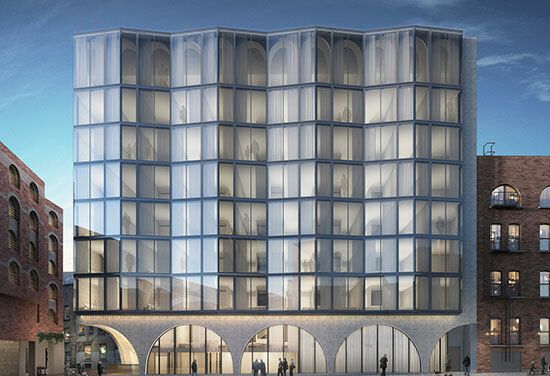 A luxury 140-bedroom hotel in the heart of Dublin has been granted planning permission by An Bord Pleanála. 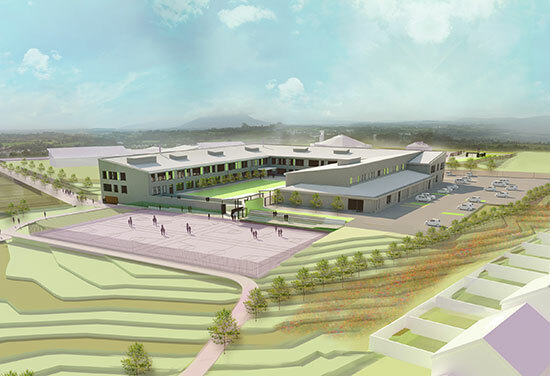 A new education building for St Mary’s Secondary School has been granted planning permission.